You may ask. It’s winter, it’s cold, and what you really need is a heated bathroom floor, is why. 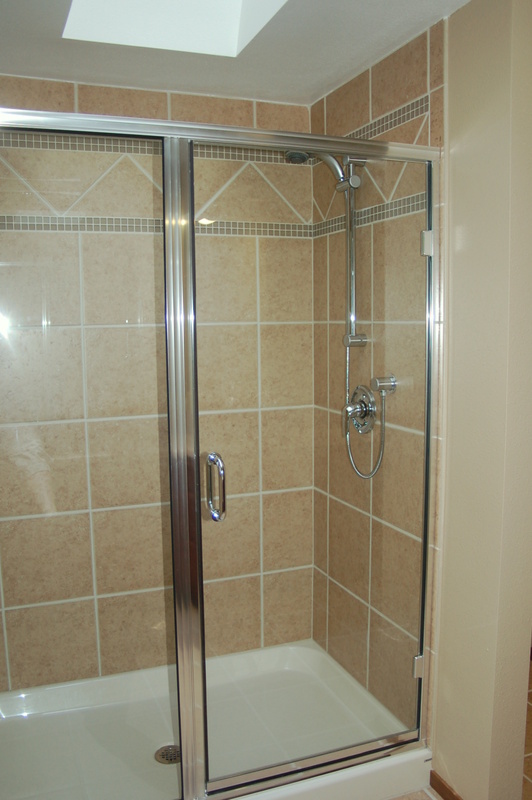 Just think how great it will feel to your toes to walk into the bathroom in the morning and feel warm tile. Some see heated floors as a luxury item; but what if you just had the heating coils installed in front of the vanity or shower? It’ll reduce the cost. And while the floor is torn up for the heating circuit install, you might want to update the floor tile, the shower and maybe some of the other features of the bathroom as well. 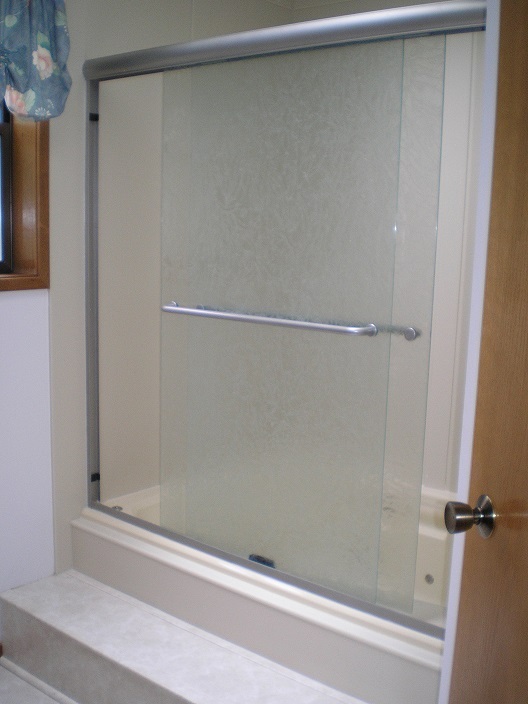 A wonderful upgrade for any bathroom is replacing an acrylic shower with tile. There is nothing like the luxury look of a tile floor and tile walls (tile doesn’t have to go all the way up, except in the shower!). Have some storage added while you’re at it, it will make a world of difference in convenience. Great new tile surround and glass shower doors.